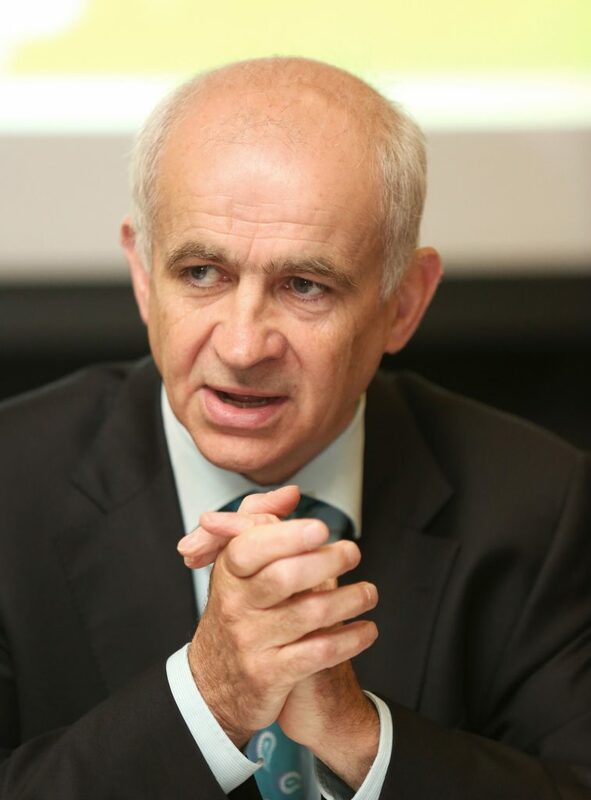 IFA President Eddie Downey is not the first Meathman to resign from the post as IFA President. Since January 1955 when the National Farmers Association (NFA) was launched it has only seen two Presidents resign. The NFU became the IFA in 1971, three years after an attempt by TJ Maher to bring the ICMSA into the fold an have one national farming organisation. The change in the constitution to allow the name change also allowed Maher another four years, on top of his two terms of two years. When Tom Clinton became President in 1998 that caused the first major controversy for the Association. The Meath man took over as President in January 1998, from Joe Rea, and according to the official IFA history – The Path to Power – Clinton’s fall came about over arrangements he had made for himself to increase his own milk quota. Under intense pressure, he resigned in January 1990 after a two-year term leaving the way clear for Alan Gillis to take over and no election was needed. The Meathman today has significant farming interests in New Zealand. According to the IFA’s official history, the former IFA President Clinton campaigned for a realistic suckler cow scheme and was adamant that there were too many dairy processors at the time. However, the Association at the time was still in an era of two-year presidencies, unlike Downey who was shy of his full second year in the role. Downey was the second IFA President from Co Meath and resigned amid a cloud of controversy for the Association on November 26, 2015, after revelations around his own and the General Secretary’s pay. 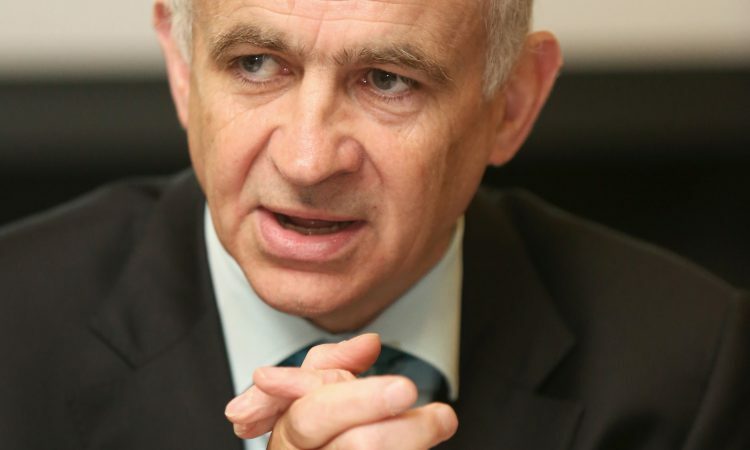 It was revealed by Agriland just days previously that Eddie Downey was in receipt of a €188,970 remuneration package, including a basic salary of €147,000 in 2014. Earlier in November Agriland published Derek Deane’s letter, which he read out at IFA’s Executive Council on November 4, which called for transparency around suggestions that the then General Secretary Pat Smith’s remuneration was in the region of €400,000. Smith’s remuneration in 2013 was €535,000 including a basis salary of €295,000.